For those that are always on the move. 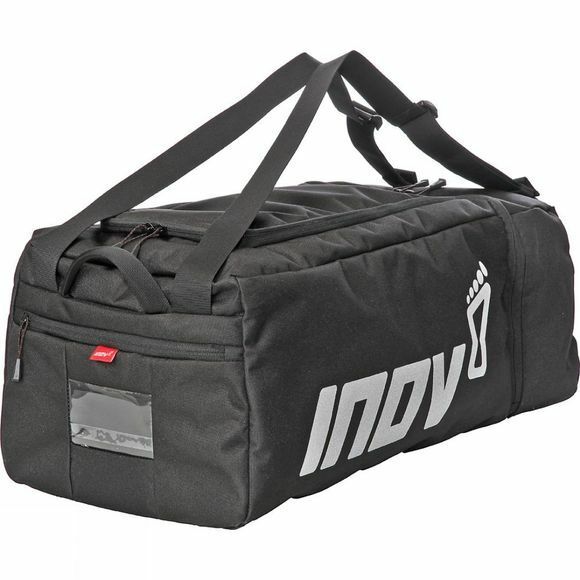 A 40-litre simplified, stripped-back kitbag that offers separate storage sections for clean and dirty gear. 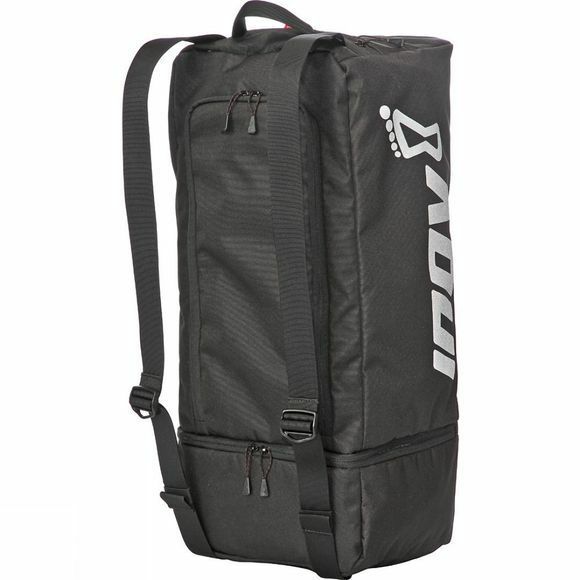 The end compartment can also hold three pairs of shoes, so you’re always ready to race or workout. Keep fresh clothes clean: A separate compartment for dirty kit/shoes means clothes can be kept separate and clean. Multitude of options: As well as the main compartment and separate dirty kit compartment, there is an internal zipped mesh pocket and end zipped pocket for carrying a wallet, phone and other essentials.